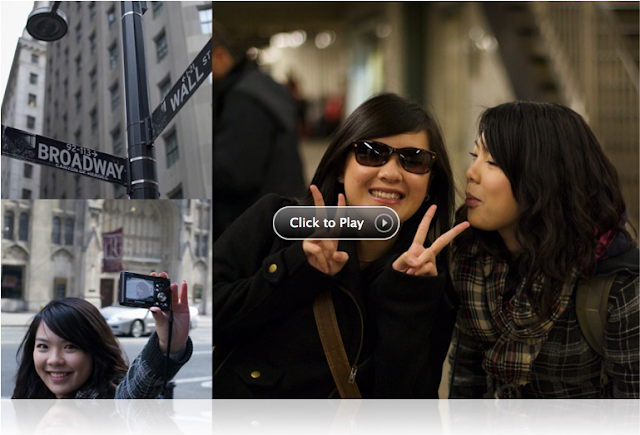 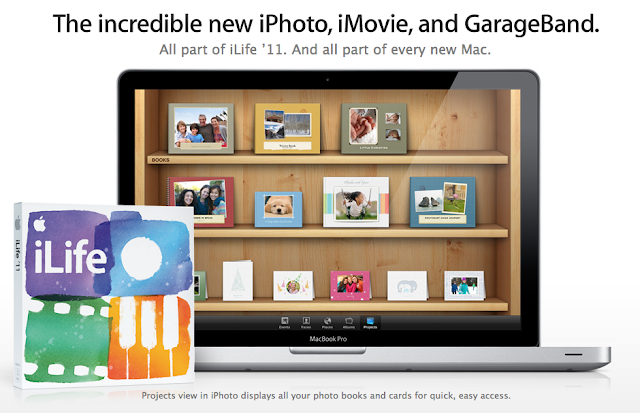 Back to the Mac with Apple iLife'11 | Why You So Free Lately ? 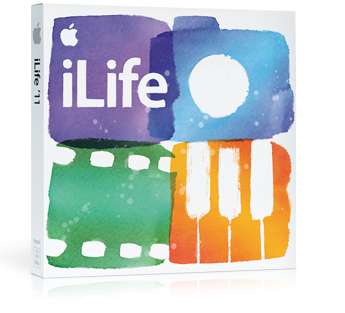 The newly announced iLife '11 has definitely surpassed my expectations with all the cutting edge features found particularly with iPhoto '11, iMovie '11 & Garageband '11. 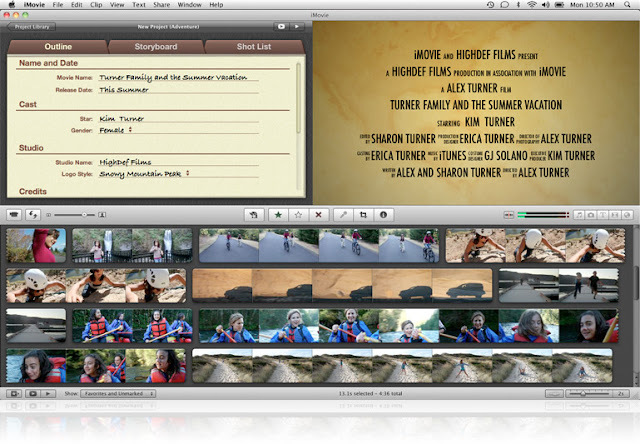 Garageband's "How did I play"
"As you play along with any lesson, record yourself. GarageBand listens in real time and tells you how you’re doing. You’ll see how well you played with colored notes, a progress bar, and a performance meter. 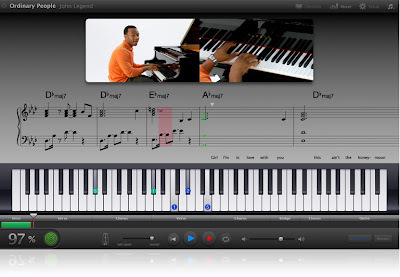 You can check your rhythm and note accuracy, keep track of your progress, and beat your best score — all while perfecting your skills."